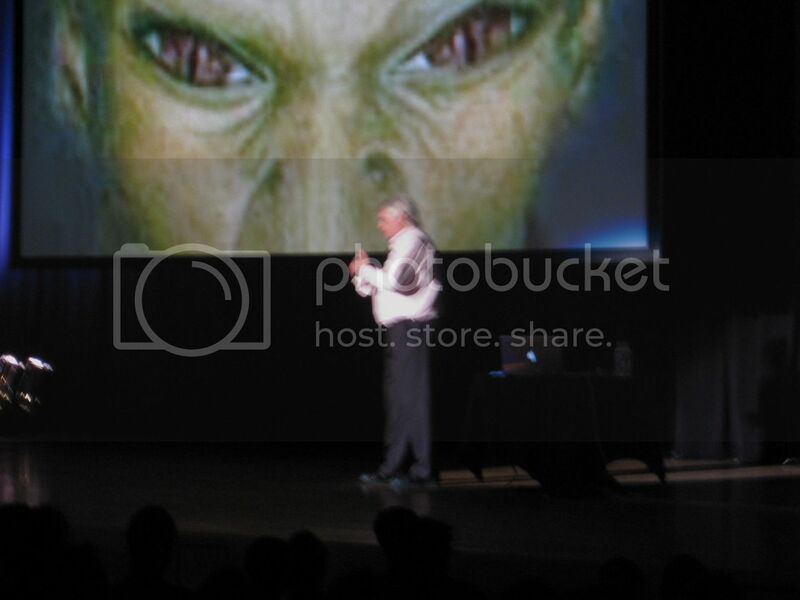 So, as I said the other day, I managed to catch David Icke live in Melbourne. This is his third trip to Australia, but the first since I've been aware of his work (around 6 years now). The guys at Truth Movement Australia put the show on, and it went very, very well. They're bringing out Peter Joseph (the man behind Zeitgeist) in the near future so we'll keep you posted on that. 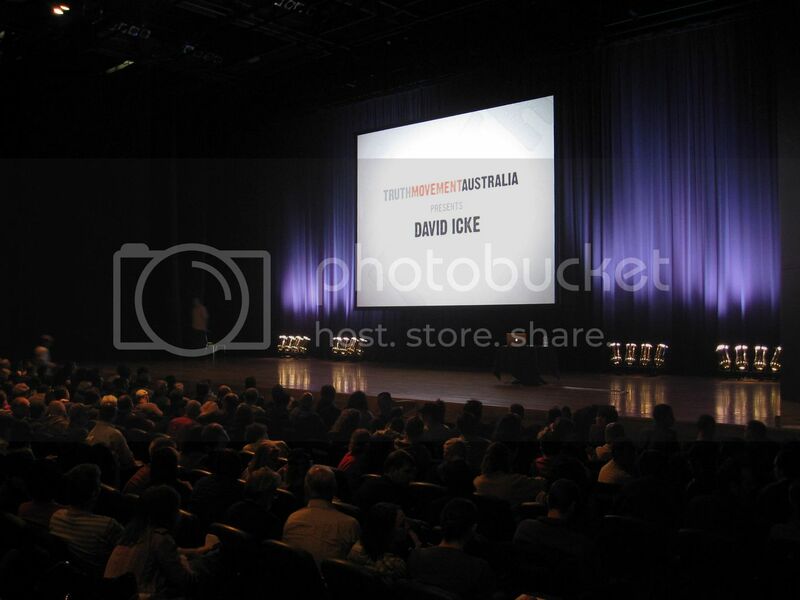 David entered the Melbourne Convention Centre around 40mins late to a rapturous applause and standing ovation - I've never seen anything like it. He was even given flowers at one point, which really shows how important his work is to people. 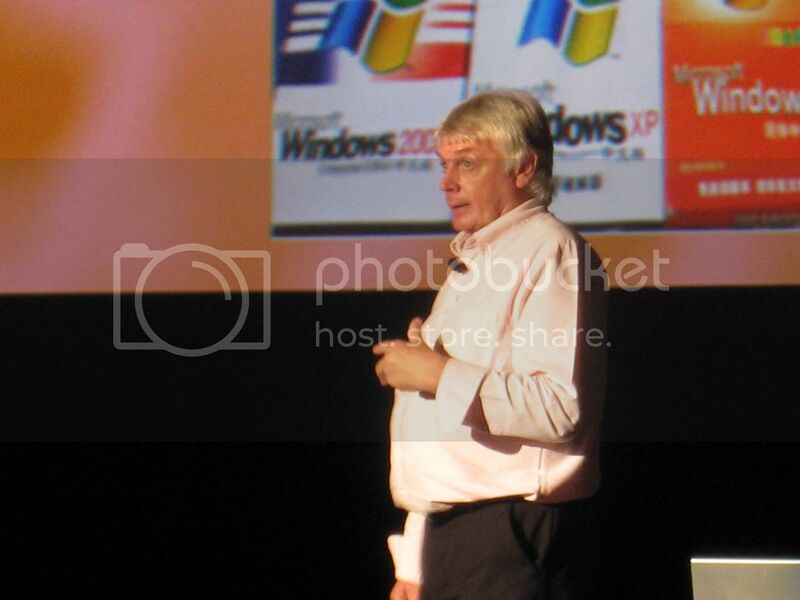 His opening comments were classic Icke - he spoke about when he arrived in Australia, he was asked to go to a small room and sign a contract about his 'character' and how he will vouch not to arouse 'discord'. That was the joke of the day, classics. 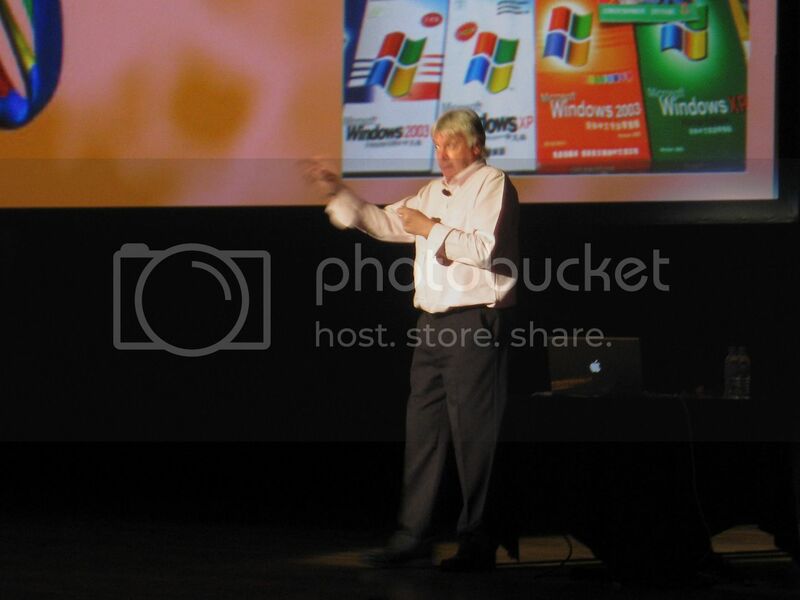 The day was split into three parts - the first covered the basics of human consciousness and the world we live in, mainly to set up the more meaty parts of his talk. This was brilliant - my favourite part was when he spoke of Jill Bolte Taylor, a neuroanatomist who had a stroke and her right brain remained conscious. Watch the video below for her amazing story. David went on to speak about the hierarchy of power, Barack Obama's role in everything, briefly touched on 9/11, and he even went into his infamous reptilian theory, which I love. He was seen off the stage with yet another standing ovation, and I dare say the people of Australia would welcome him back any day. Click on any of the images to go to David's website to read more about his work.